Jorge came to Schulman Realty LLC recently from a top Manhattan firm where he consistently ranked in the top percent of excellent agents. His negotiating skills and understanding of his clients needs are superb, and he goes the distance to satisfy all of his sellers and buyers. 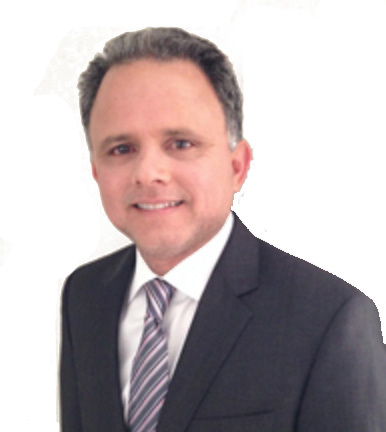 Licensed in New York and Florida Jorge is multi-lingual.